Yes, our babies are growing up. Can you believe how fast it's going? 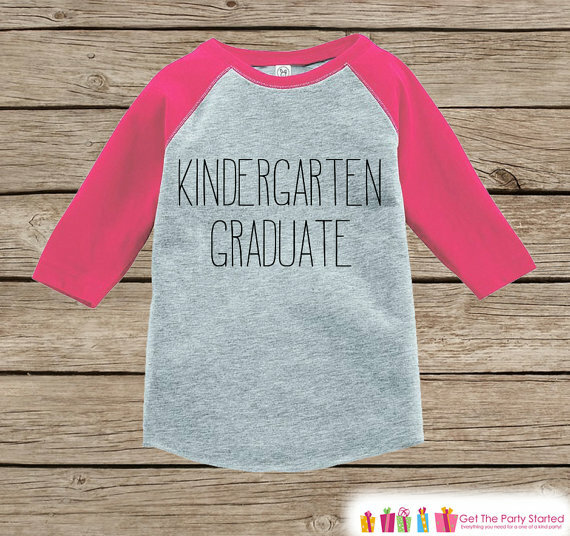 Because I'm such a believer in celebrating milestones, today we're sharing the 10 best preschool & kindergarten graduation party ideas from our site! 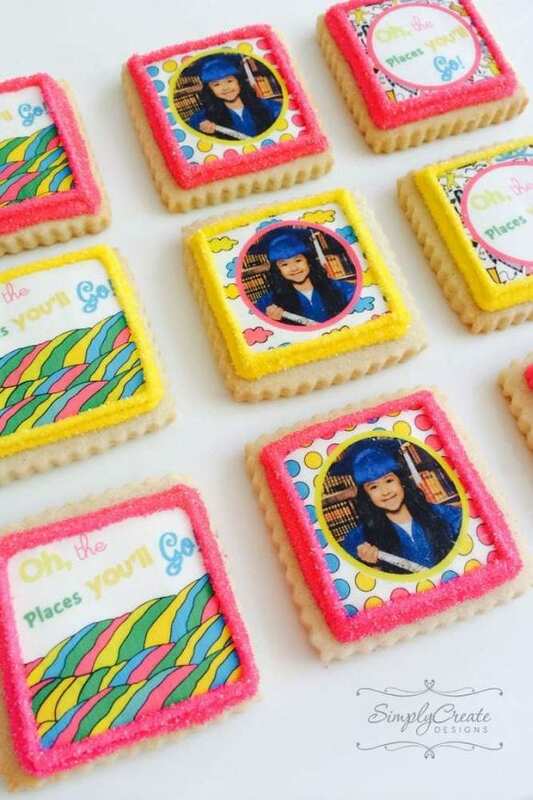 We've got ideas for graduation cookies, treats, decorations, party favors, tee shirts, and we've got "last day of school" free printables for photo ops of the special day. 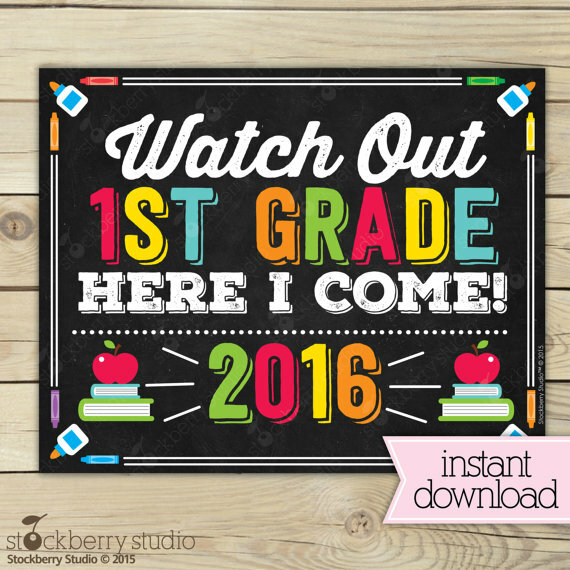 I've been using these printables every year to capture that once a year moment. The smile on my daughter's face is always priceless! I can always feel her sense of accomplishment for a school year passed and her excitement about the summer. 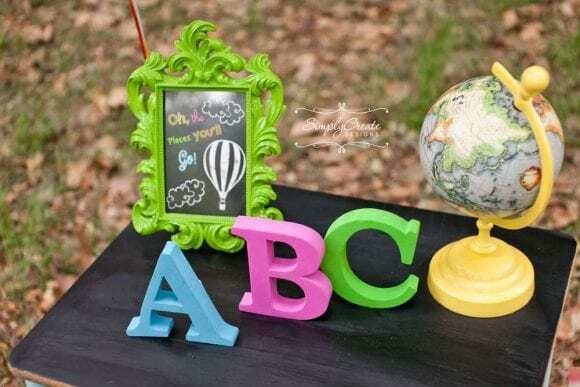 What a great personalized touch! I find this book so inspiring and so perfect as a graduation gift. 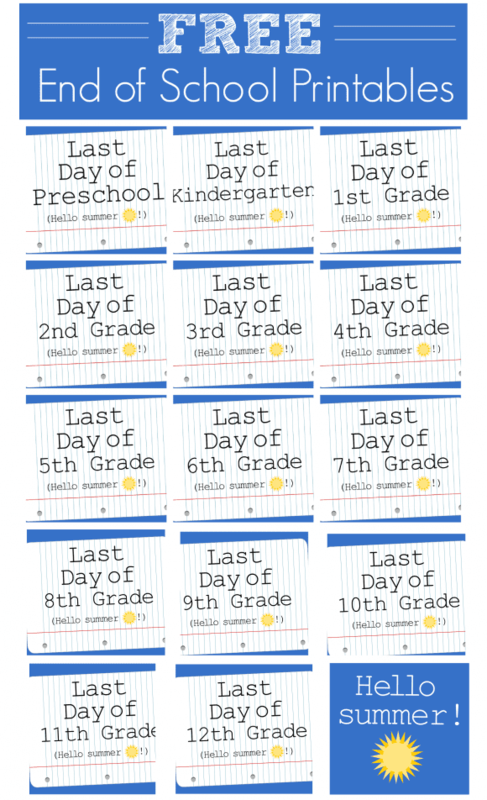 I use these every year on my daughter's last day of school. 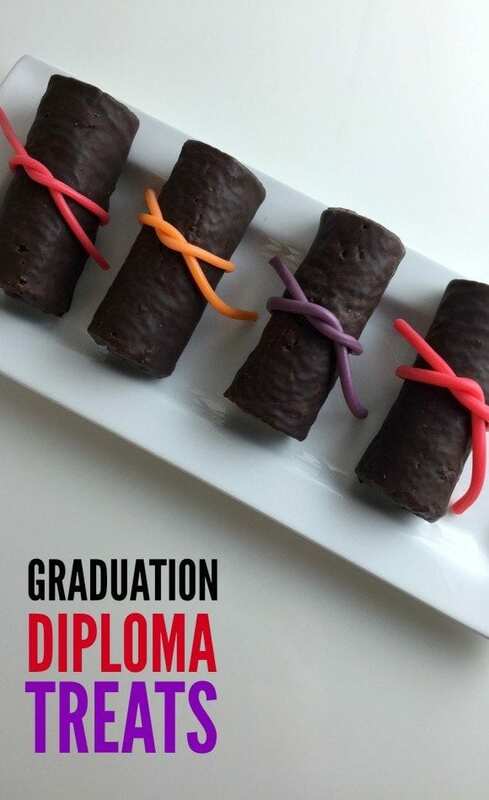 Here's a great way to welcome your graduation party guests or as a photo prop! These seriously take 5 minutes! What a clever idea for a centerpiece. 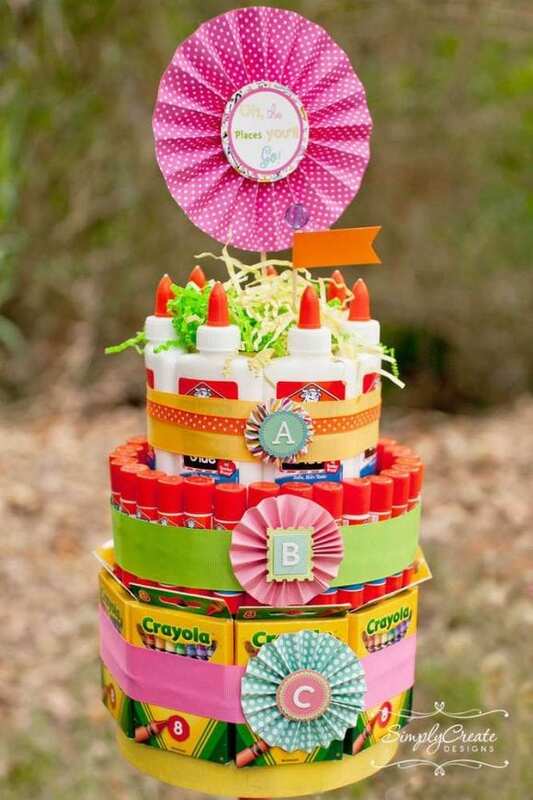 You can open it up at the end of the party and let kids take stuff as a parting gift. 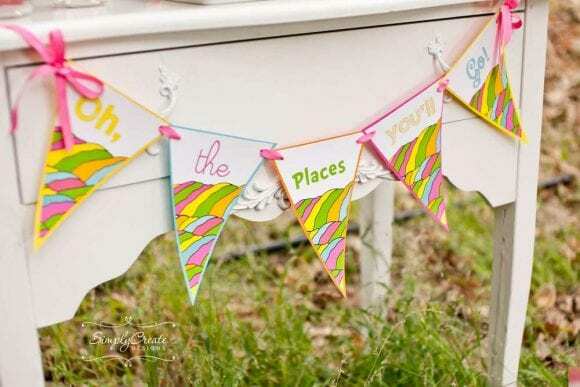 Simple items in bright colors work great as party decorations. I love the letters. 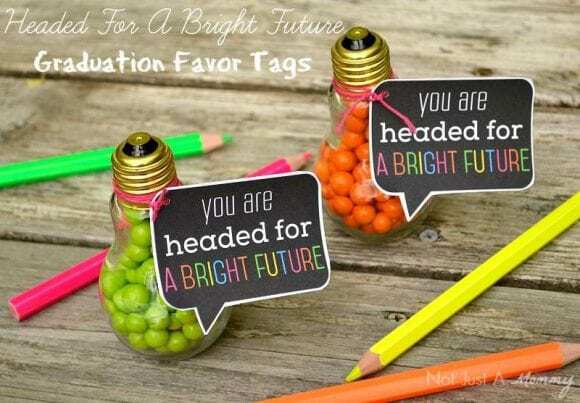 I wish I saw this when my daughter graduated kindergarten. 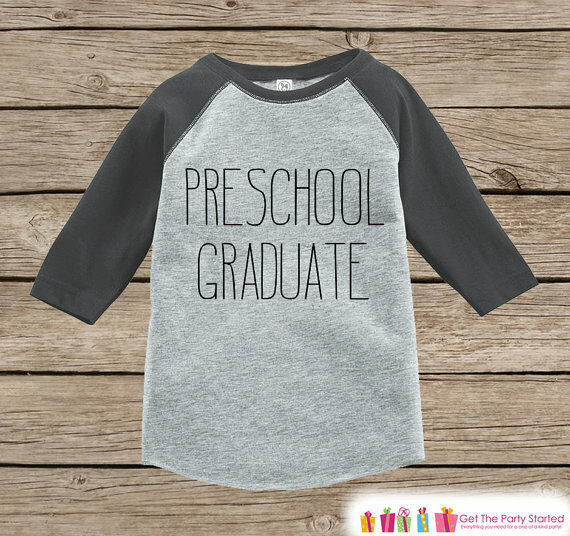 And I would have bought this one for her preschool graduation! I think this is the cleverest idea.